With rolling green hills, lush scenery, and a mild climate, man's best friend will fall in love with Napa Valley too. 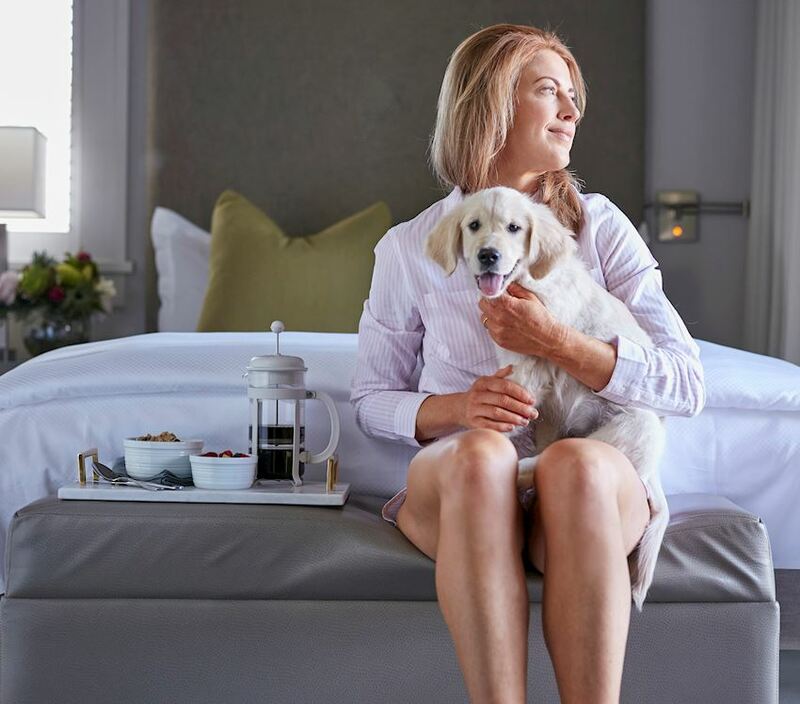 We invite you to bring along your pets, as they will be treated to the same outstanding service as their owners. 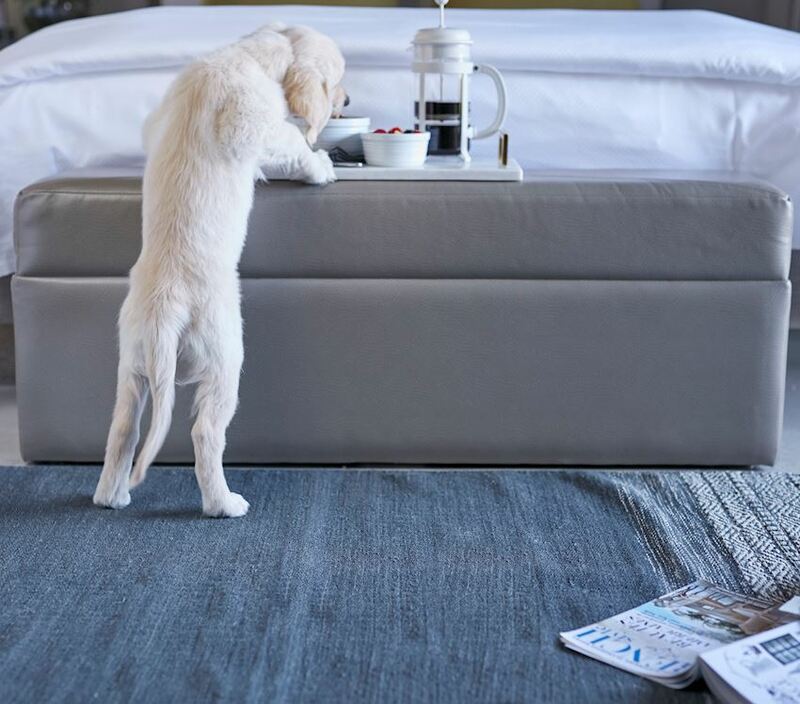 Rest assured that your furry travel companions will enjoy a relaxing, comfortable stay in our pet-friendly accommodations for the ultimate Napa Valley escape. Travel freely without worry and let our exceptional service and first-class amenities set us aside from the rest. Terms & Conditions: Pet fee applies. Download Our Pet-Friendly Form.